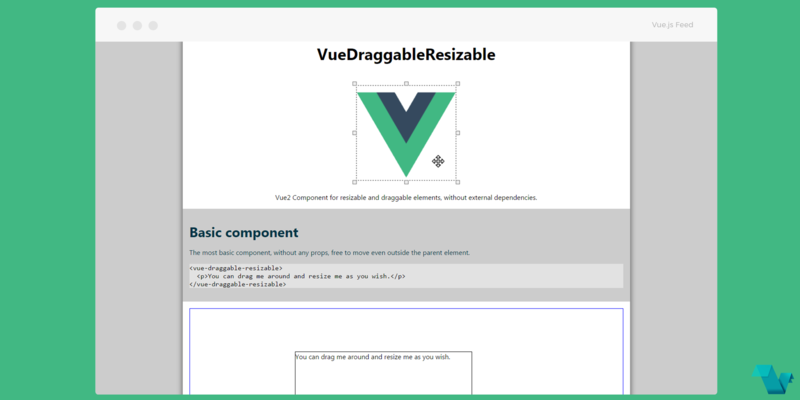 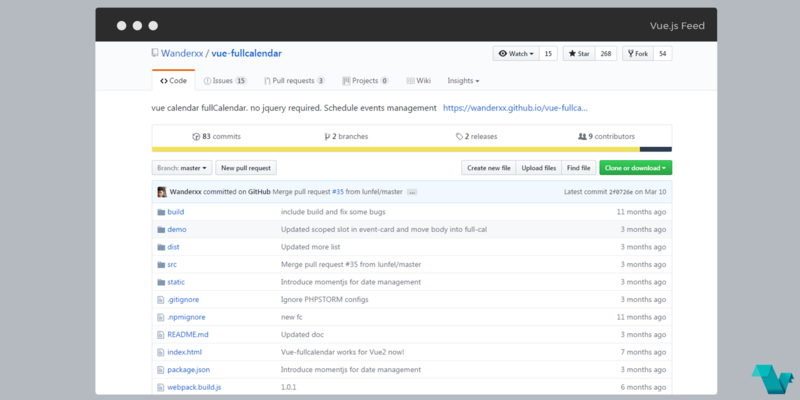 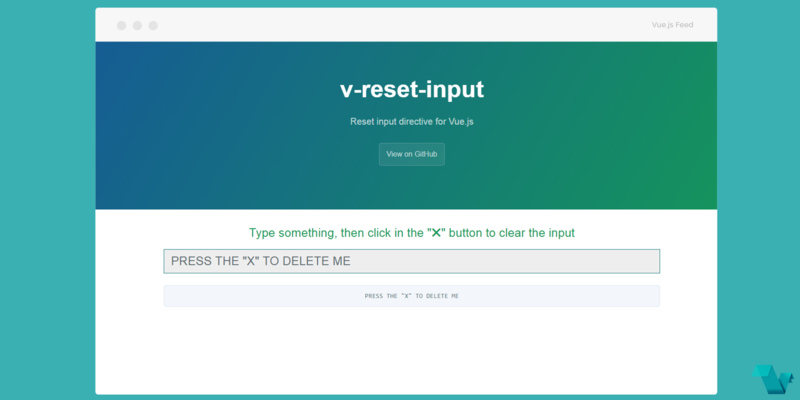 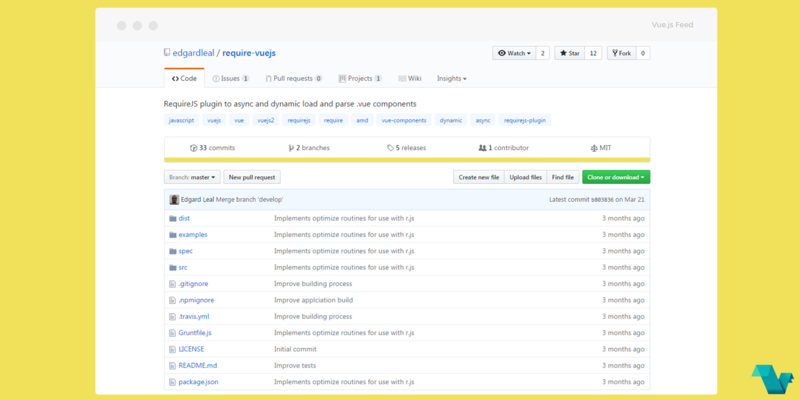 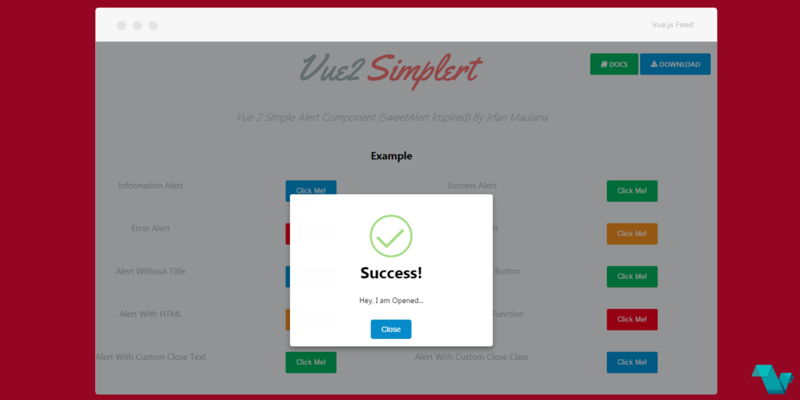 A Vue related component to create resizable and draggable elements, without any external dependencies. 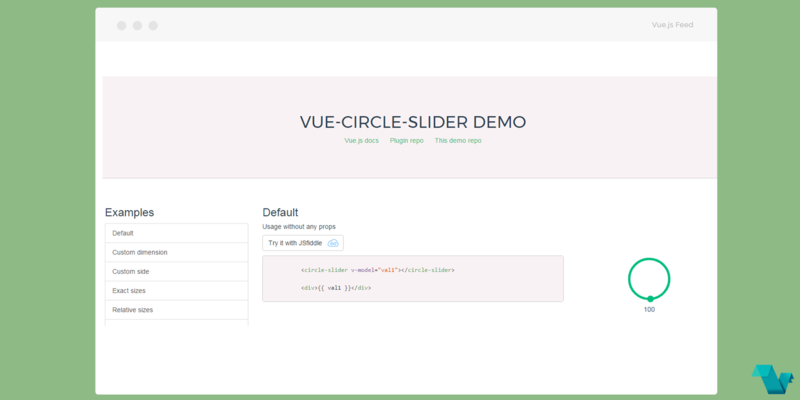 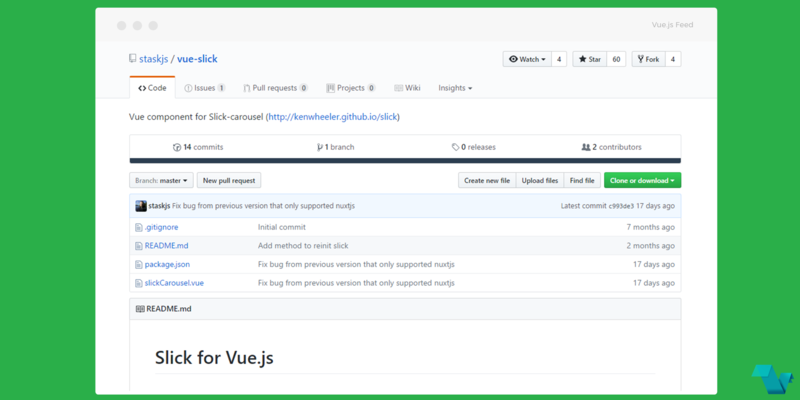 Custom slider component for Vue.js projects, with svg based view & other options, to allow users to control a circle slider. 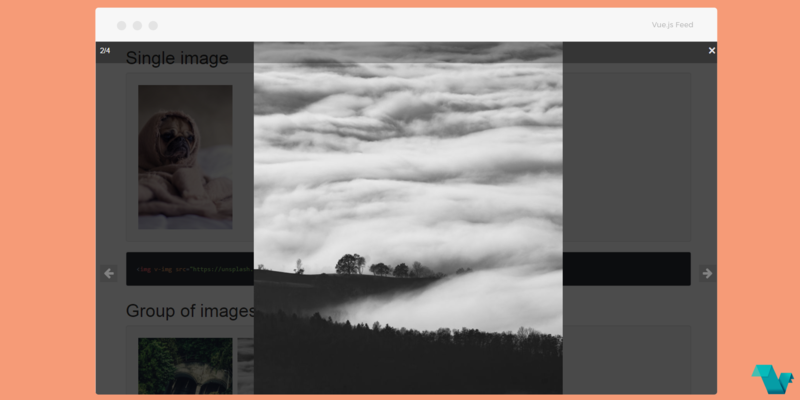 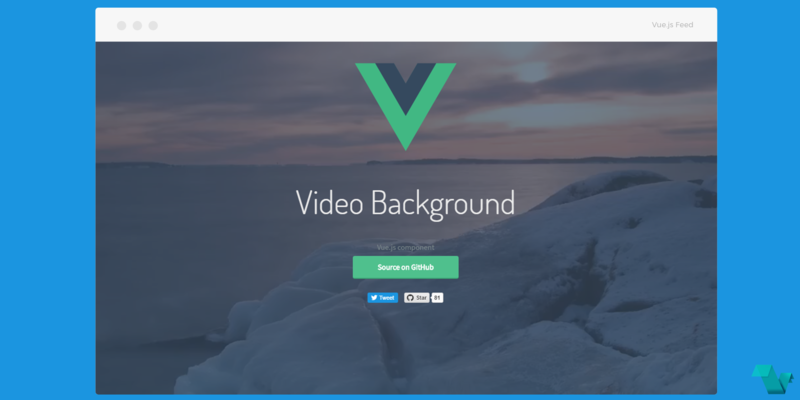 Add a video as the background of your page with the videobg component for Vue.js projects.